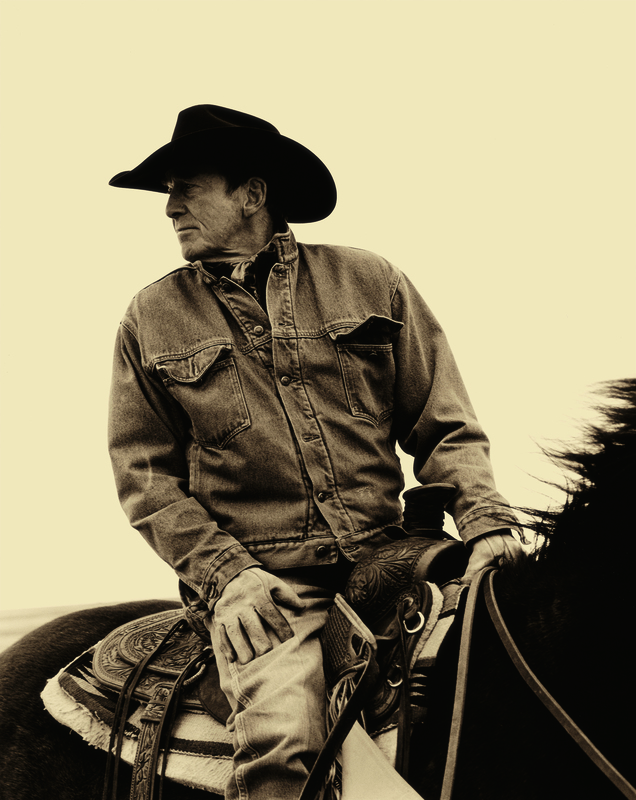 This collection of 19 songs taken from 1999 to 2012 is a very potent reminder why Ian Tyson is considered one of the most important songwriters of his generation. The quality of the cowboy narratives, and the evolution of his songwriting powers is simply a force of nature. It cannot be explained any other way. Songs like This Is My Sky, Lost Herd, Little High Plains Town, The Road To Los Cruces and the pureness of the track Song In A Dream have no equal except for possibly Bob Dylan. Tyson would be the first to acknowledge that the musicianship of the players he chooses is important. That may be true, but like his peers Gordon Lightfoot and Leonard Cohen it’s the songs that are key. Now nearing 80 years of age and in almost full recovery of a damaged voice and still touring and writing Ian Tyson’s influence on folk/country music cannot even be calculated. If indeed everything is fast forward and the years go flying by Ian Tyson continues to redefine his role as the ultimate cowboy. This album/cd is available May 21 in Canada and in the United States June 18th 2013. 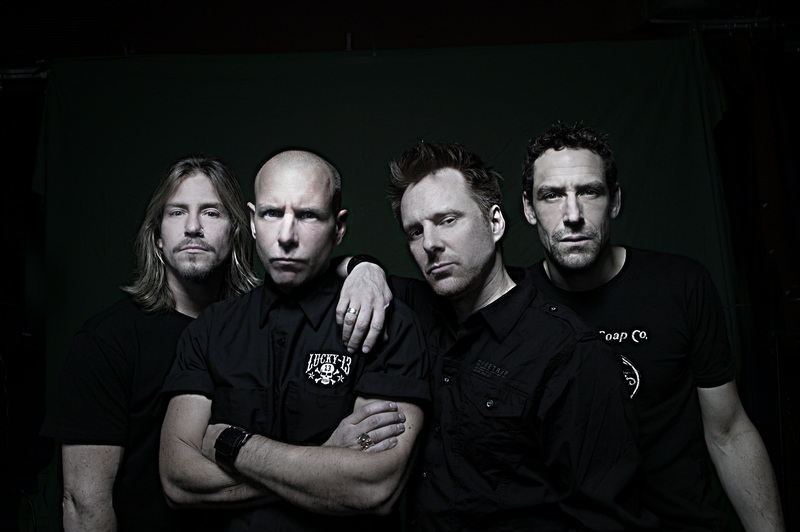 The Headstones new album Love + Fury is the album that could save Rock from it’s miserable self. In fact, if you never thought that intelligence and rock could fit together in the same sentence then you better make this album your essential rock destination. It’s a dead centre hit..You better know it. Far Away From Here and Don’t Follow The Leader prove that Hugh Dillon is the thinking man’s rock n’ roll front man while the band plunges riffs and stones you like a summer day in July. Nothing can prepare the listener for Astronaught (correct spelling) the band’s most atmospheric song ever. The sweeping cinematic lyrics and chord changes take you to a place that’s comfortable but not numb. In fact, space commander Chris Hadfield may have a new theme song. The band does a blistering version of what sounds like Abba’s S.O.S. before the killer stereo mix on Bin This Way For Years and the superb Leonard Cohen meets Coldplay vibe of Midnight Of This Life. Not many bands could take 10 years off and sound so vital. A must have album for any music fan who loves the fury of great rock n’ roll. JOHN EMMS is a veteran music journalist, radio host and songwriter with Canada’s blues rockers THE SHAFTMEN. It’s impossible to water down music this infectious. Why? 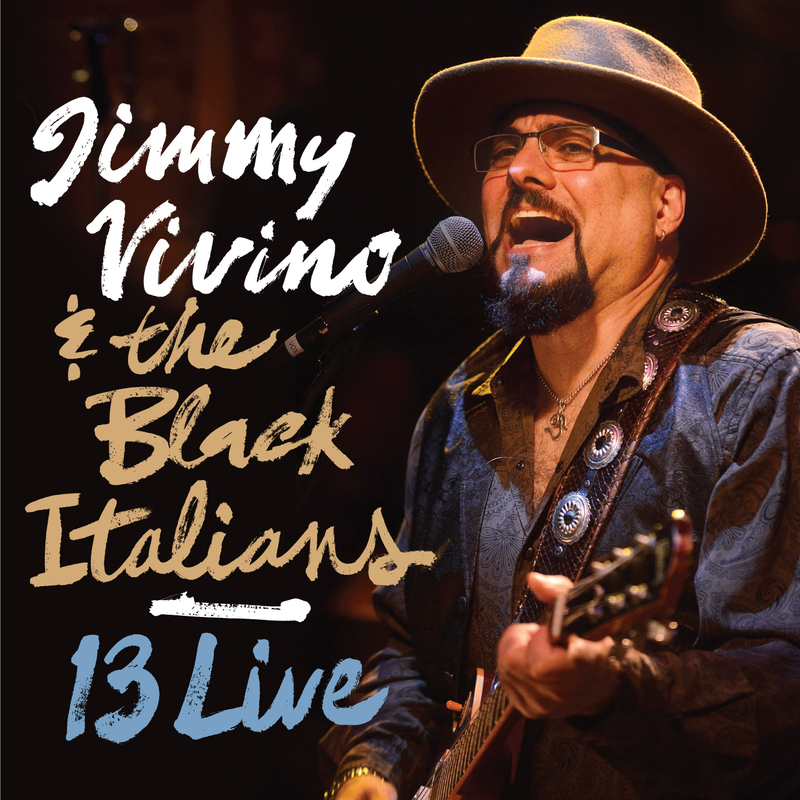 For players like Jimmy Vivino and his band and for the guys who play like they mean it playing music is life and life is playing live. Sound kind of wacky. Well it won’t when you let this album burn it’s way through you. Just let vocalist Catherine Russell take one of Vivino’s originals Fool’s Gold and wrap you up in her intense soul drenching and you will know what I mean. Of course you could always check out the wicked shuffle of Bob Dylan’s From A Buick 6 when harp man Felix Cabrera and Vivino blast away your cobwebs with killer solos. Check out the groove stick attack from James Wormworth on the Allman Bros ‘vibe’ of Fast Life Rider and the Chuck Berry on steroids rip of Vivino’s Heaven In A Pontiac. Each member of the Black Italians gets a chance to shine. DCT authored some superb songs with Blood Sweat & Tears. Mega hits in fact. This cd sounds like an album he and his killer band made for the sheer musicality of it all. With the recent success of Boz Scagg’s Memphis album and unknown veteran soul singer Charles Bradley hitting the charts is David Clayton Thomas poised for more radio airplay? With songs as good as the gospel Holy Moses, the adventurous and most bluesy track Sounds So Sweet and the excellent tracks Second Chance, Politics, and the superb arrangement to The Sky’s The Limit who knows? 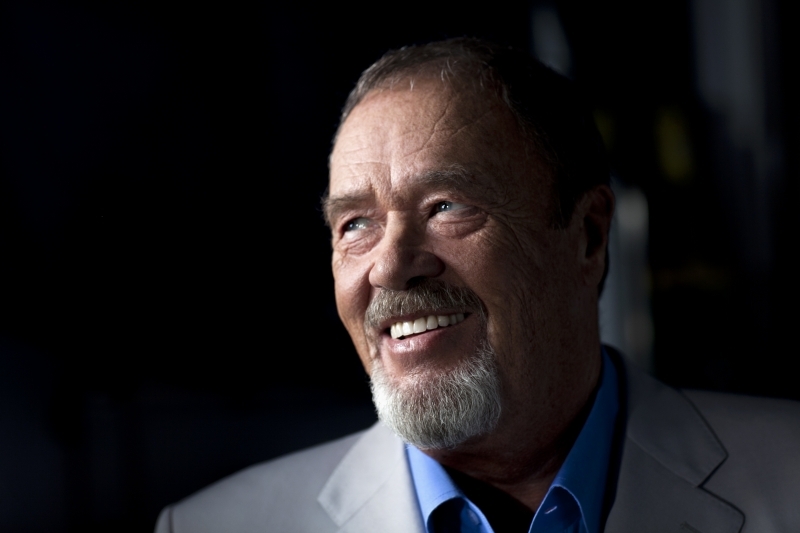 What it is and what it does show is David Clayton Thomas is still making vital original music.